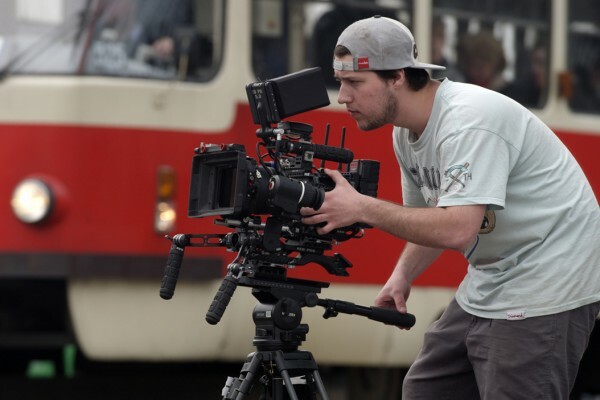 This viral ‘fail’ video of a man testing a stabiliser and dropping an Arri Alexa XT has filmmakers and procam enthusiasts the world over groaning. The unfortunate accident happened during what looks to be a presentation of a new stabiliser during Cine Gear in Los Angeles this week. 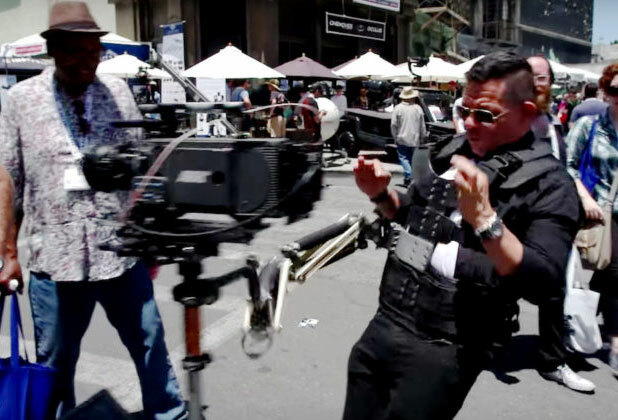 First reported by PetaPixel, the steadicam operator, who understandably wishes to remain anonymous, has blamed the accident on the failure of a $75 German Ball link designed to give flexibility in the arm to socket block. Stating that his GPI Pro had failed under similar conditions while working on set, was expensive to fix and required shipping off to Oregon for repairs. Whereas the new device – a much cheaper stabiliser that relies on $4 rubber bands – wasn’t to blame for the accident. “What happened here on this video wasn’t my fault my movements where [sic] not out of the standards of how we move when we’re shooting a music video and making fast push-ins or fast pull outs while sorting obstacles and on different rugged terrains. After this happens Nib replaced that turn buckle and his rubber band operated arm was up 10 minutes later.” The arm may have been back in working order, but not the $70,000+ Alexa XT. “He is trying to save face at the expense of the leading manufacturer of Professional Stabilizer Arms, who was not even involved in this incident,” Fletcher added. There’s been a lot of commentary on social media, with blame for the drop being assigned to both the operator and the cheaper stabiliser. A lively debate has been taking place on our very own Video & Filmmaker Facebook page. We just hope the camera was insured because this just hurts so much to watch.